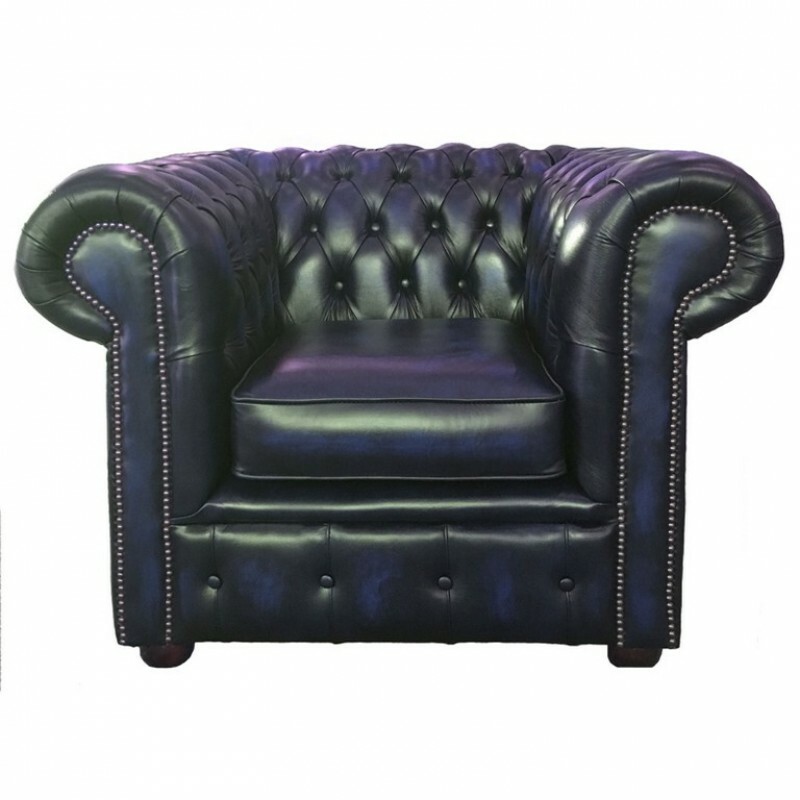 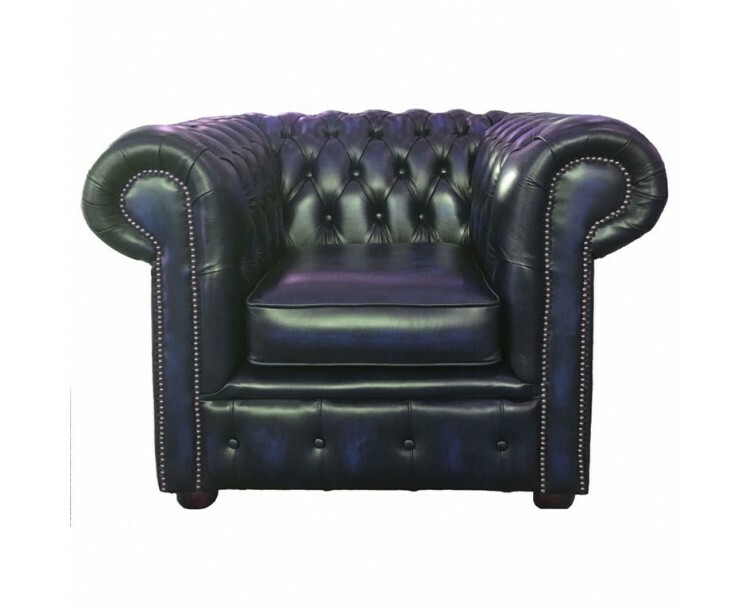 This exquisite Antique Blue genuine leather Chesterfield club chair, providing a comfortable feel with its deep cushioned arms and back, scrolled arms complemented with the tarnished brass beading finishing perfectly with the mahogany feet. 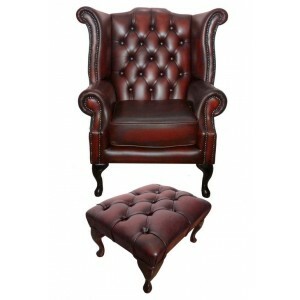 This club chair will add that sophisticated and modern touch to any room. 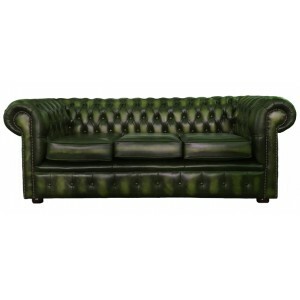 Handmade in the UK, this incredible antique Green Chesterfield 3 seater sofa is .. 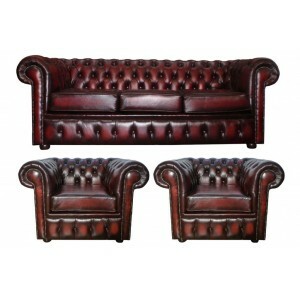 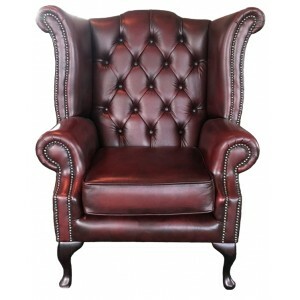 This set consists of a Chesterfield sofa and two Chesterfield club armchairs, ha..
A stunning Antique Oxblood Red Chesterfield Armchair which is hand made from 100..